Looking for some road trip inspiration? Here are 5 must-see destinations that reflect the authentic Corfu and life beyond her resort-laden shores. 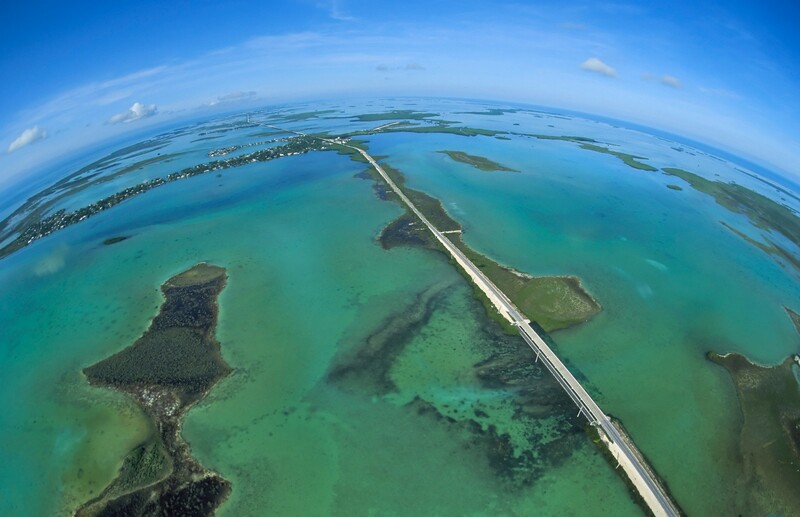 Exploring these stunning destinations by car is as enjoyable as it is convenient. Open your eyes to the sun-kissed Ionian island of Corfu, Greece. Not one to shy away, Corfu makes good use of its natural resources: voluptuous mountains, fertile lands, and passion-fuelled traditions. In doing so, it's flirted with, and won over many a visitor from Homer's Odysseus to the Durrells. An aged beauty, she continues to tempt the modern adventurer with her numerous pleasures and romantic soul. An intuitive start to any Corfu road trip, Corfu Town is just minutes from the airport and car rental pick-up stations. Grab a bite to eat at one of the city's thriving cafes before setting off on your island adventure. Liston Square is a good place for lunch, and among one of the trendiest spots in town when it comes to casually sipping on a coffee and people watching (a favorite Greek past time). Though parking is available adjacent to the square, spots fill up fast. Instead, try the public, and often free-of-charge car park near the new port. Even when a fee is tacked on, daily rates are around 3 Euros. The heart of the city can be reached by foot in under ten minutes, and Liston Square in half that time from this parking lot. Allow yourself enough time to take in the sights, including the port, new and old fortresses, and mix of Greco-Roman-Franco architecture - without neglecting the rest that this island paradise has to offer. Ready to go? First stop, Agios Matthaios, is a 40-minute trek southwards through mountain communities characterized by their breathtaking views. In the late-afternoon heat, Agios Matthaios (Agios Mattheos in some translations online) is every bit the somnolent Grecian town as one might hope to find. Untouched by tourism, it moves to the beat of its own drum, setting a slow albeit steady pace. Park next to the church perched atop the mountain-side village and follow the inlaid stone paths to make your descent on foot. Enjoy the varying architecture and the scent of home cooking in the air. In mere moments, the mountain laneways give way to a bustling main street. As the sun heads west overhead, this stretch of road welcomes farmers, businessmen, and children alike. Locals make good use of the cafe patios here to exchange stories of the day. Crammed onto both sides of the street, seats come at a premium. Take the first available and order a cafe frappe. Then, sip slowly, basking in the sunlight. Before sunset, take up residence at local design-apart-lodging, Mavres Studio. Nestled in a centuries-old olive grove, a two-minute drive from the center of town, it provides the perfect sanctuary after a sun-drenched day. Consider picking up fresh produce, beverages, and fish from a grocery near the cafes. Mavres was designed with privacy and relaxation in mind and comes equipped with a large BBQ, generous veranda, and reclaimed wooden picnic table, plus kitchenette for two. When you wake up the next morning, get yourself into the mood for further gastronomic exploration. 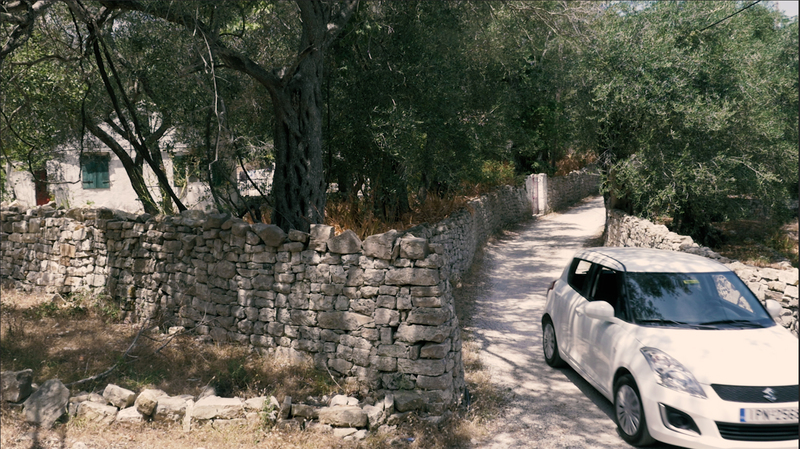 Hop into your rental car and head to The Governer's Olive Mill. 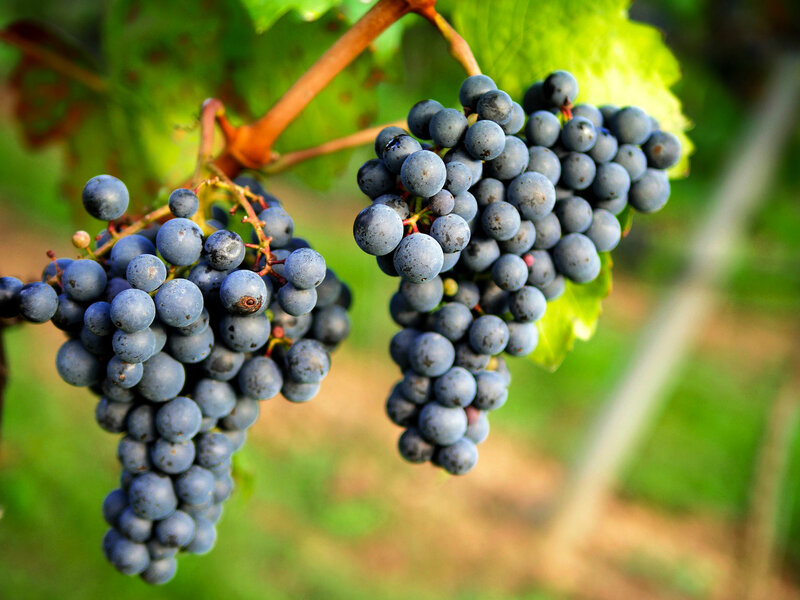 Award-winning, and touted as the best producer in the world when it comes to taste, quality of production, and health claims: it's a must-see. Treat yourself to a tour and soak up 5 generations of olive making tradition. Known to delight guests, purveyors Spyros and George are as passionate about their craft as they are generous with hospitality. Expect to be well taken care of. Ready for the next stop? 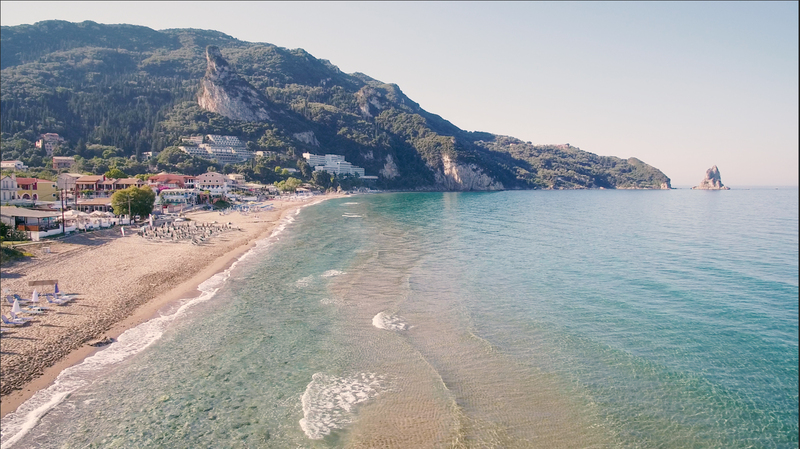 Jump back into your car and travel north to the quaint beach town of Agios Gordios. The trip along the coast is captivating, to say the least. Try to soak it all in as it totals less than a half hour's drive. Bursting with life, make no mistake, this town lives for tourism. The oldest taverns and hotels got their start here in the 60's and 70’s as commercial air travel took off. It thrives to this day because of it. But there's an undeniable energy to this community that makes it a must-stop on any Corfu road trip. Perhaps it's the nature of the businesses, most of which are family run. Maybe it's the wild olive trees and gardens that surround the village. Either way, there's something for everyone in Agios Gordios. From affordable luxury hotels to secluded beach resorts, and hippy-havens, it strikes a unique balance between touristic and authentic. And, you'll want to come on an empty stomach because someone's bound to fill it. As modest as Agios Gordios is in size, public parking exists in two places. Spots are just a few euros near the beach, but inland towards the escarpment, behind Sebastian's Family Hotel & Taverna, is best. Although limited, these are free of charge. Sebastian's has cultivated a familiar sense of hospitality that will warm your heart from the get-go. After three generations of ownership, they've created their own unique take on classic Corfiot fare as well. From Metaxa and Feta stuffed calamari to savory Moussaka, each meal releases its own restorative sensations. Many dishes are further enriched by local produce, with many ingredients coming from their private estate and farms. Let the staff guide your menu selections, you'll inevitably be in good hands when you do. The main street of Agios Gordios leads onward from Sebastian's, connecting both swanky and down-to-earth tavernas, traditional restaurants, and guesthouses. Each serving their own take on Greek beverages like Caffe Freddo (ice coffee), Ellanikos Cafes (Greek coffee), Cafe Frappe, and fresh-squeezed juice. Refreshments are also available at the beach which lay just a few minutes beyond by foot. Once you've finished sinking your teeth into hearty homemade tastes, and wrapped up a sunbathing session, it's time to head further north to the waterfront village of Arillas. Don't hesitate to stop your car at lookout points along the way. They're Instagrammable if not romantic. An hour from Agios Gordios lies the seaside town of Arillas. Though situated on a sandy beach, development is moderate, and tourism is more organic than the higher-traffic areas near Corfu Town. The businesses are all locally owned, and no chain hotels or massive resort complexes occupy the landscape. As such, the local atmosphere is peaceful and unassuming. It's become a sought after destination by yoga and meditation enthusiasts for this reason. The tranquility of the lapping waves and quiet ambiance of Arillas have also lead to the growth of similarly calming activities. Ouranos Club is one such meditative retreat located in the nearby vicinity. Many yogis also take to the beach to stretch their bodies and minds year-round. Should you opt for a quieter day, park in the center of town, and stroll down to the boardwalk to relax. Heart-healthy foods are available in the cafes and restaurants dotting the shore, including fresh seafood and easy-to-digest goat cheese. Within view from many local restaurants is a cluster of smaller islands, ideal for boating. No expensive boat rentals or license required. Instead, paddle and peddle boats are offered for the day for around the price of a simple meal. Unlike many beaches in Corfu, this one is relatively rock-free, making running and swimming attractive activities as well. 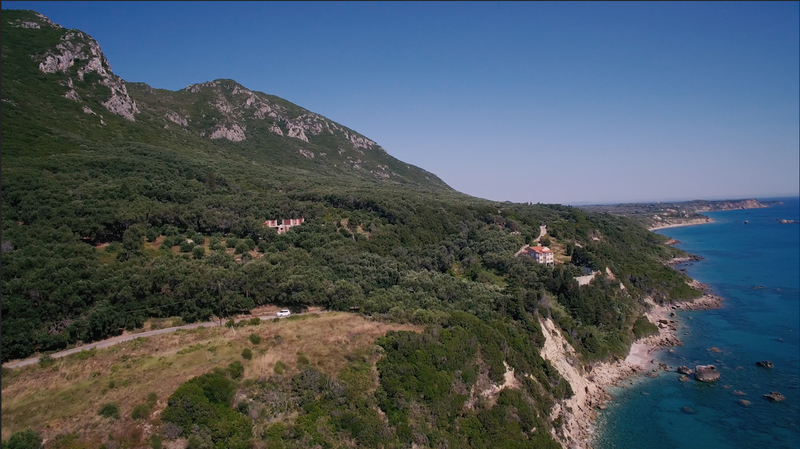 Arillas is truly a destination promoting health and serenity. For those venturing to Arillas in the fall, an incredible festival takes place. Enjoy a mix of modern and classical music, dancing, food, and refreshments for 5 days. When you're ready to discover more of this island's timeless harmony, take to the road again. This time, drive east to Palea Perithia. A nearly one-hour car trip, this will take you across the island's northernmost frontier, up a mountain, past olive-strewn winding roads, to a town that almost time itself has forgotten. 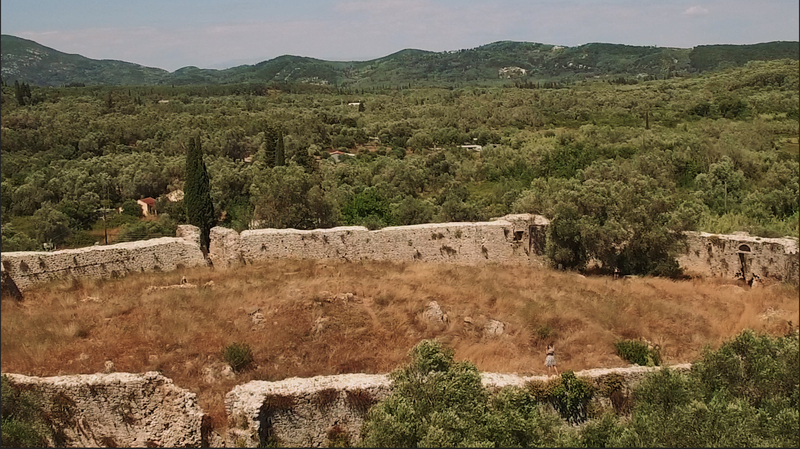 When you arrive, you'll be privy to Corfu's foremost-preserved historical village: Palea Perithia (Old Perithia). Decades ago, when tourism grew to demand waterfront resorts, residents of Old Perithia abandoned their mountain homes to cater to the opportunity. Houses were left with pots and pans in the kitchens and chairs strewn about for time to ravage. But that's started to change. This 120+ building heritage site is in the midst of a rebirth. 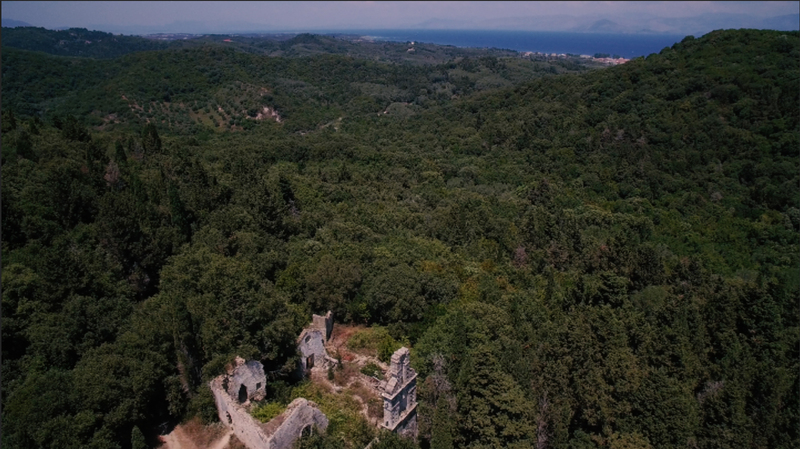 The Greek Ministry of Culture and Archaeological Department of Corfu have deemed it 'A Designated Heritage Site with Elaborate Architecture in need of Special Public Protection.' As such, and with the tireless efforts of hoteliers Mark Hendriksen and Saskia Bosch, the island's ghost-town is getting its second wind. The aging stone-and-stucco facades are born anew - one address at a time. In addition to the gentle rebuilding of the town, it's also, thankfully, one of Corfu's pedestrian-only communities. Cars park on the maintained plateau outside the old Venetian quarters. This allows for the picturesque sites and natural historical monuments to remain unobstructed. Situated just below the rounded peak of Mount Pantokrator, it boasts an idyllic location with surreal views of the Ionian to boot. 8 churches, their belfries, 5 tavernas, reinvigorated private estates, and a luxury bed and breakfast thrive here among ruins and yet-to-be-restored properties. The hospitality is striking, and there is something to be enjoyed at each turn - from wild honey to locally made preserves, and charcoal-grilled meals. Stay a while to take full advantage of the sites and self-guided walking tours. Hoteliers Saskia and Mark make you feel at home in their accommodation which saw several merchant's houses brought back to life as a luxury bed and breakfast, honorably named The Merchant's House. Hiring a car in Greece? Here is all you need to know. Blog credit: We are so happy the wonderful Jamie Patterson shared her travel tips with us. Check out her website.